Though the modern Book of Shadows is believed to have originated by Gerald Gardner in the late 1940's, the concept of such a book dates back to the 5th and 4th century BC by the Mesopotamians. Many incarnations of personal grimoires have been noted over the centuries and many superstitions and beliefs surround them. The Book of Shadows can be used to record nearly anything of a magickal nature. 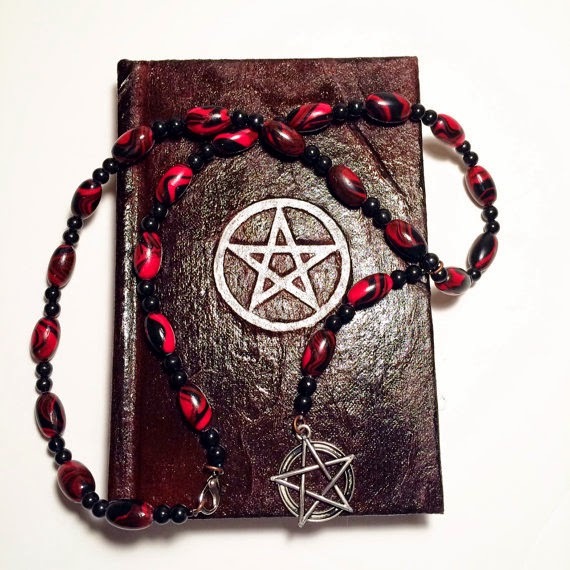 My personal book contains spells, rituals, incantations, an herbal glossary, crystal and color magic charts, planetary hours, wiccan and pagan symbols and imagery, poetry, sketches, and lyrics. In fifth grade I began to study calligraphy and my entire book is hand written with a fountain pen. There really is no right or wrong when it comes to filling your own pages. Some traditions believe that a coven should hold only one book for all of its members, held with the high priest/ess. 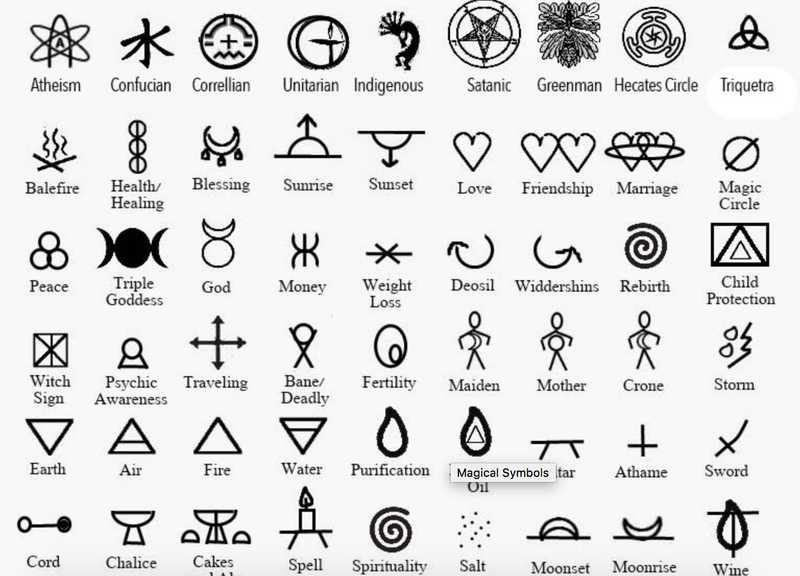 Today however this system isn't as widespread since covens don't always reside close to one another as well as the many solitary practitioners who don't desire to join or participate in a coven. Often a coven with have one "master grimoire" which new initiates may copy pages from to add to their own books. And now, with the invent of the internet, modern pagans may even have a virtual grimoire that can be downloaded to a tablet or an e-reader. 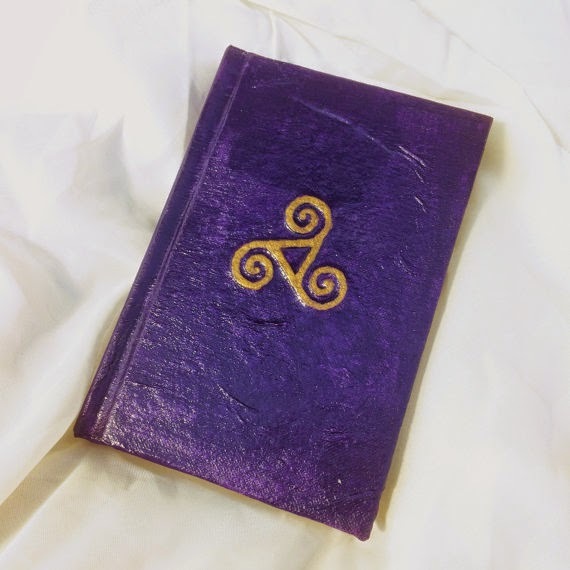 I began my personal Book of Shadows in 1998 from a sketchbook with blank pages. To this day it serves not only as a reference for magickal workings but also as a visual roadmap of how far I have walked this path and where the journey has led. There is a definite ebb and flow of light and shadow energies that is almost tangible within the text and artwork. My family also has its own Book of Shadows. I began it after we had our first son and each year I add more to it. My husband and I decided long before we were married that our children would be raised in the pagan path and this is my way of creating something for them that can be passed on through the generations. There is a hard copy which contains all of our sabbat traditions, family spells, ritual information, etc that rests in our front room on a shelf. 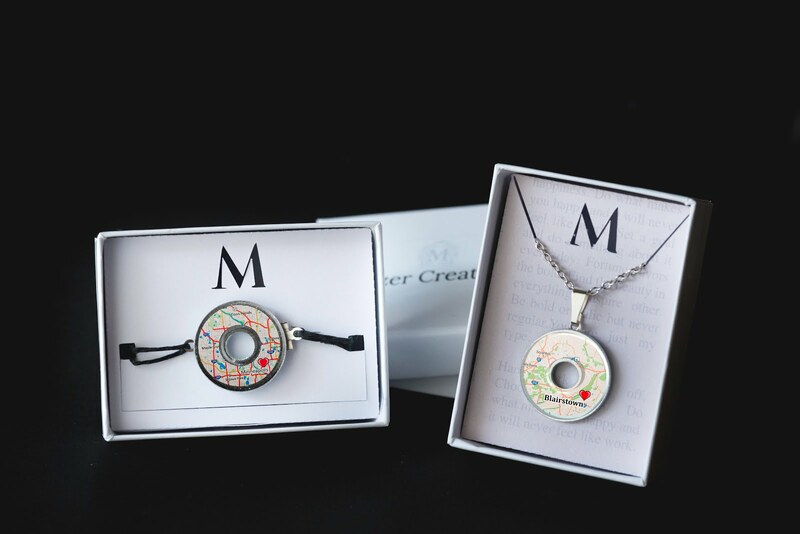 I also keep everything backed up on the computer so that when they are eighteen I can create one for each of them to take with them through life, to add to as they see fit and to pass on to their children. I also added information about each of their family members (even the ones who aren't wiccan) so that they will have a sort of family tree that extends beyond just a name and birth/death date. Some traditions state that the Book of Shadows should be laid to rest with the witch who created it. 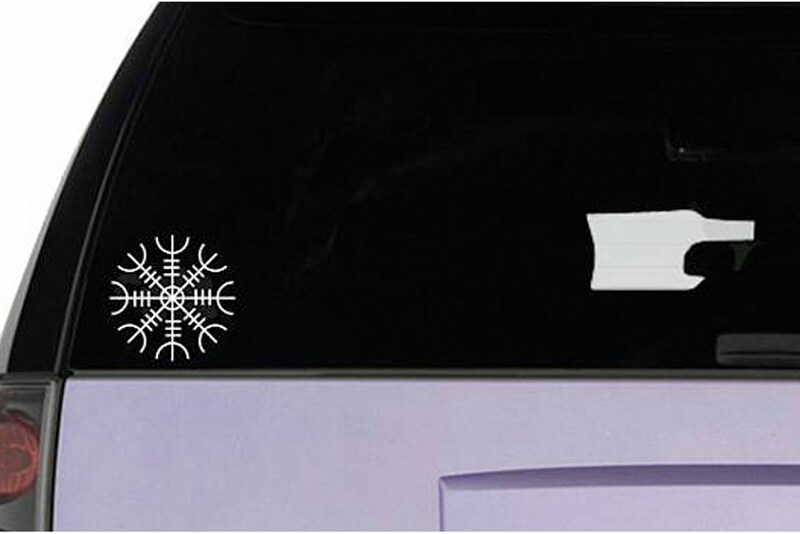 Others believe that it should be passed to the witch's descendants. This is a very personal choice and one that should be thought about thoroughly before reaching a decision. However you choose to handle it is completely up to you. My personal book is open for viewing to my family since my energy went into creating them (or in the case of my husband, maintaining our relationship). In my role as teacher to my children I can't imagine not using my own text to teach from. This is, however, a personal choice. Not everyone is comfortable revealing all of the thoughts and emotion that goes into such a book. 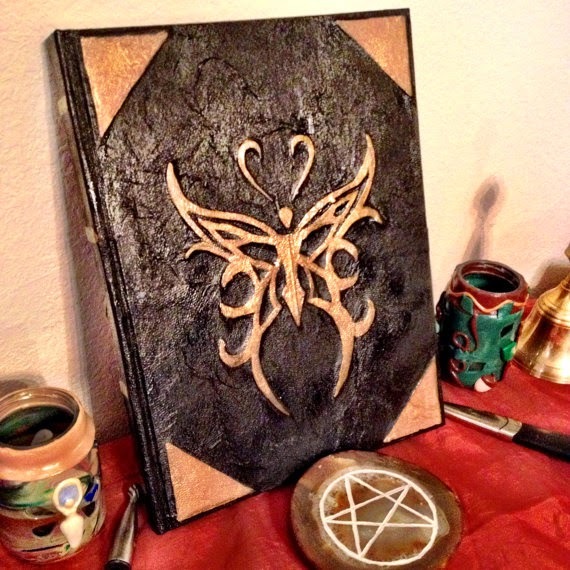 A personal grimoire is an excellent way to record your thoughts, spells, artwork, and ritual workings. There is a reason that they have endured for centuries. Your book should speak to you, it should sing. There is no use trying to pour your energy into a book that just doesn't "mesh" with you. Modern books come in all shapes and sizes and are made out of many different materials. Leather, suede, velvet, wood, paper, even virtual memory. Explore your options and enjoy the process. Your book will be your companion for many, many years to come.